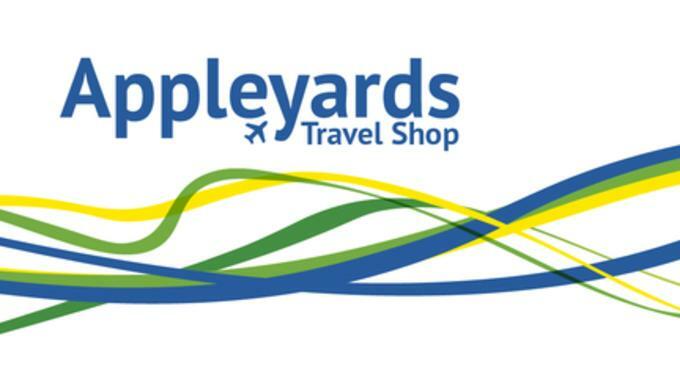 Welcome to Appleyard's Travel Shop. This is your one stop shop for all things that you will need to consider when you are moving overseas in addition to your International removal requirements. Appleyard's have worked hard to develop long standing relationships with companies that we feel will give you the same service levels that we deliver ourselves at realistic prices and have no hesitation in recommending their services. When you are planning your budget you may wish to get some ideas on what your flights are going to cost you so that you can add these figures to your spreadsheet. We can help you with this with our link to a dedicated travel specialist that will be able to get you competitive rates and back this up with great service that is backed by both ATOL and ABTA. For some people moving to the other side of the world it also allows the opportunity to build into the journey the chance to visit other wonderful destinations. We have the contacts that can help you plan such a bespoke trip and to help manage this for you with all the relevant flights and room bookings. In addition to sorting flights we can also help you to book hotel accommodation both in the UK prior to departure and also upon arrival at your destination. For hotel booking quotes send us an email with your dates and requirements and we can help you. We can arrange for our Travel representatives Kat or Sorin to meet with you to discuss your plans in our office at the same time that you are sorting your international removal documentation with us, if this is of benefit. For most people an international removal is a planned permanent move and they will often sell their cars prior to flying. We can connect you with a taxi company that specialises in airport travel and can accommodate your suitcases as you may have more than when you normally travel on holiday. We cover the main northern airports such as Humberside, East Midlands, Leeds Bradford, Manchester and Doncaster Sheffield. Traditionally when people have looked to move money overseas they have used their current bank in which the funds are in and requested that they move them overseas. It is generally accepted today that this is usually too costly and there are several companies who specialise in International Money Transfer. Appleyards have a long standing relationship with Currencies Direct and are very confident in recommending their services. Click here to find out more. For most people moving overseas selling their car can be a problem as they want to keep it right up to the last minute, but then want to ensure it is sold at that point and they are not left with it. There are potentially two major problems that can happen. At the eleventh hour the same person may still agree to buy it but offers you substantially less money. He will honour the agreed price so long as there is no significant change to the mileage or physical \ mechanical condition of the vehicle. For a no obligation quote email Richard now and he will arrange to meet with you. When you travel overseas either for the final time or during the course of planning your European or International move you will need to ensure that you, your family and your bags are fully insured. We have set up an agreement with Hedon Insurance and they will be pleased to quote you for all your personal travel insurance. Our Travel Shop Travel Insurance contact person for you is Sally and you should mention that you have been recommended to her by Appleyards Travel Shop.